Bollywood stars attended the wedding reception of playback singer Toshi. A look at the arrivals. Singer-composer Toshi Sabri’s wedding reception, held at Hotel Novotel in western suburbs of Mumbai on January 13, was attended by his friends from the film and television industry. Sophie Choudry turned up in an ornate salwar kameez. 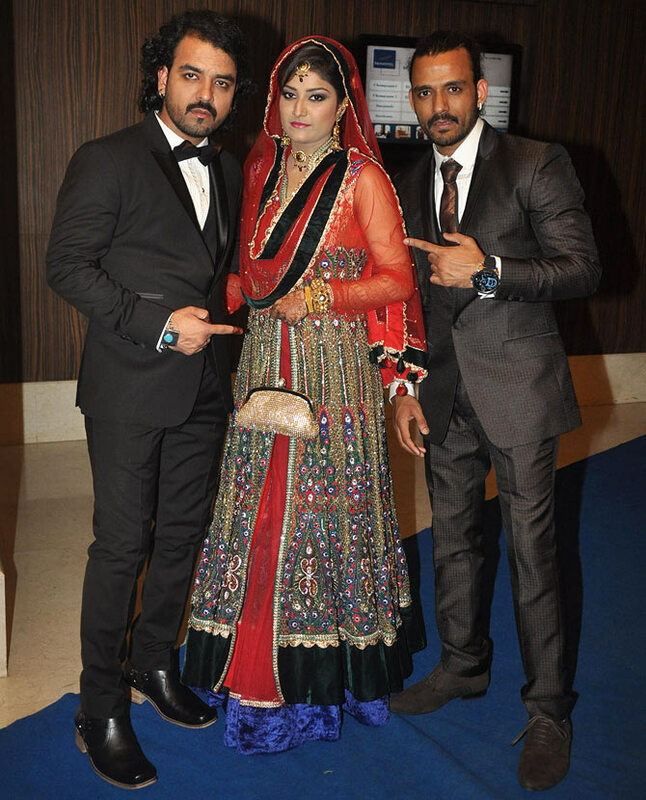 Toshi oses for pictures with his new bride Amna and his brother, singer Sharib Shabri. Sunidhi Chauhan, sporting a new haircut, was also at the reception. The pixie cut looked quite good on the versatile singer. Shaan was accompanied by his wife Radhika Mukherjee. 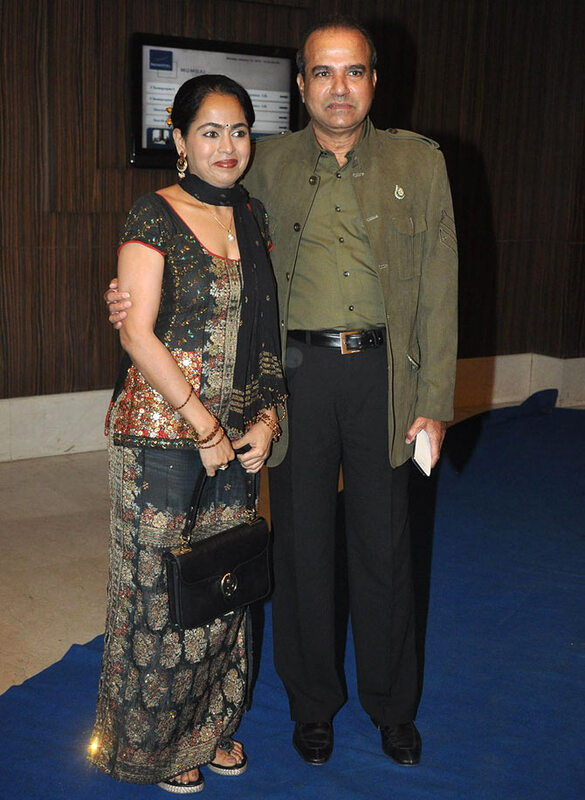 Veteran singer Suresh Wadkar and his wife Padma arrive. Actress Manjari Phadnis wore yellow and gold for the do. 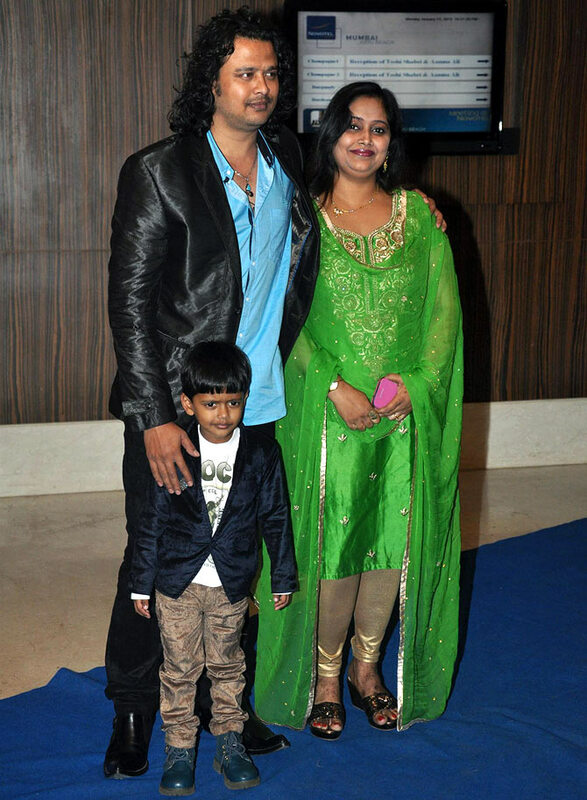 Singer Raja Hasan, runner-up of the Sa Re Ga Ma Pa Challenge 2007, was joined by his wife and toddler. Sharman Joshi and singer Rahul Vaidya looked dapper in their suits. 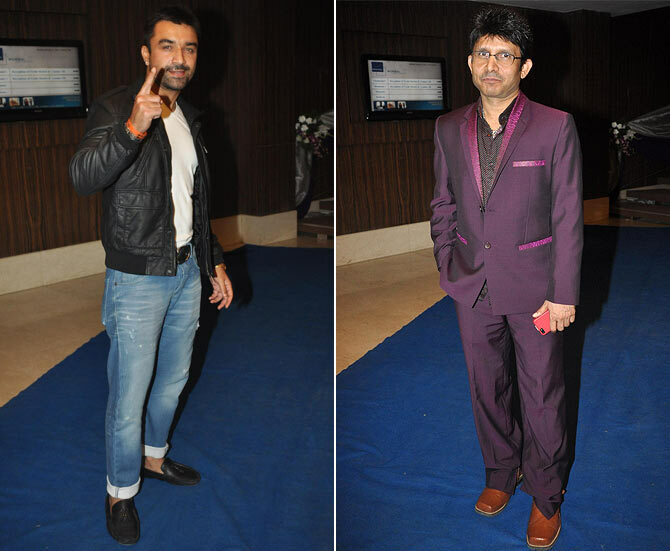 Former Bigg Boss contestants Ejaz Khan and Kamaal Raashid Khan were also present. 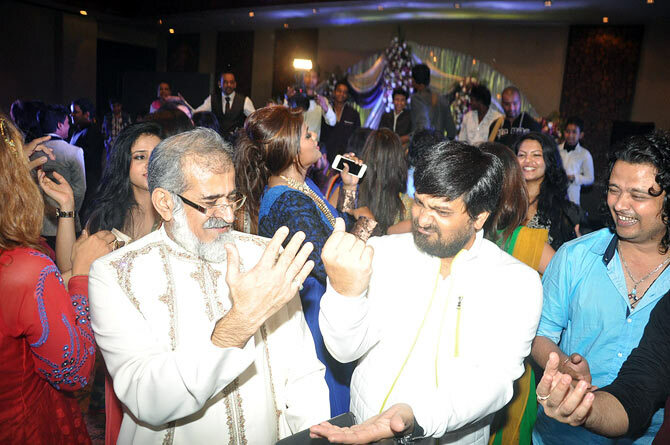 Wajid Ali, of music composers Sajid-Wajid, made the most of the dance floor with other guests at the reception.